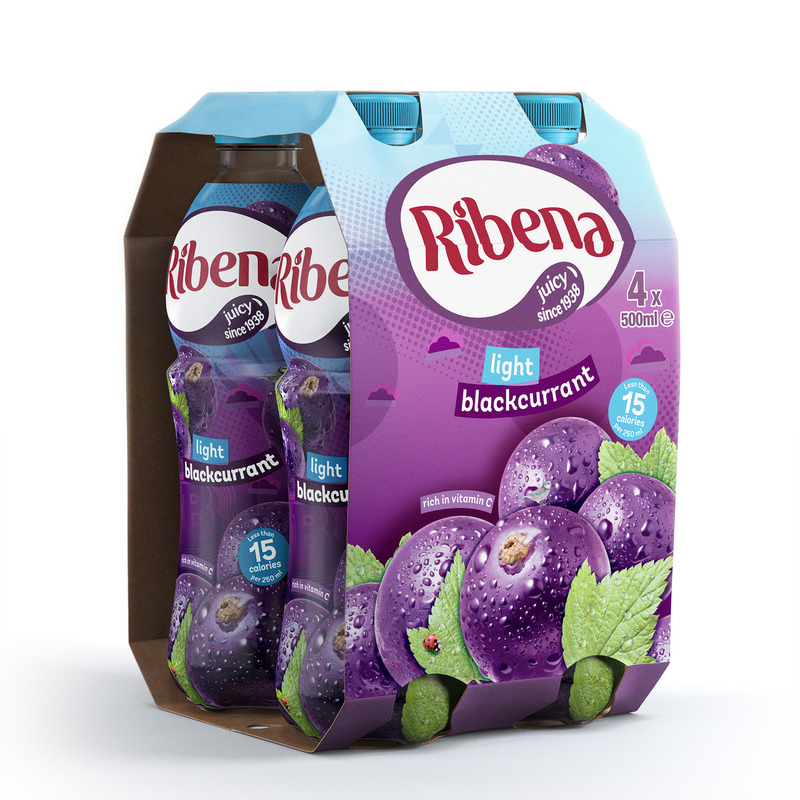 Photorealistic packshots provide more continuity across different media. 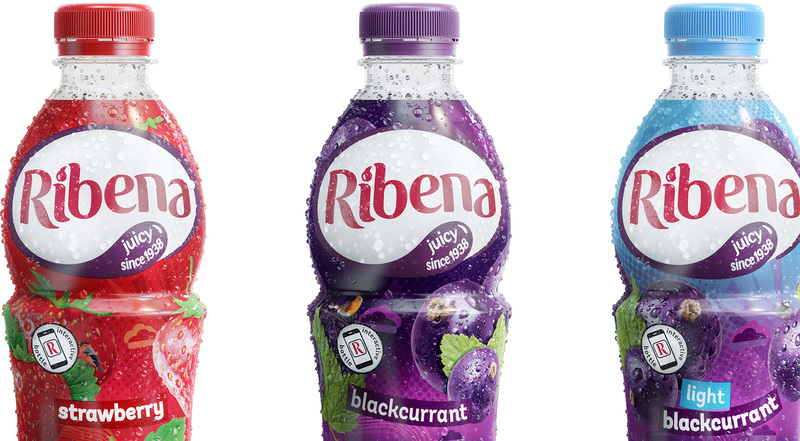 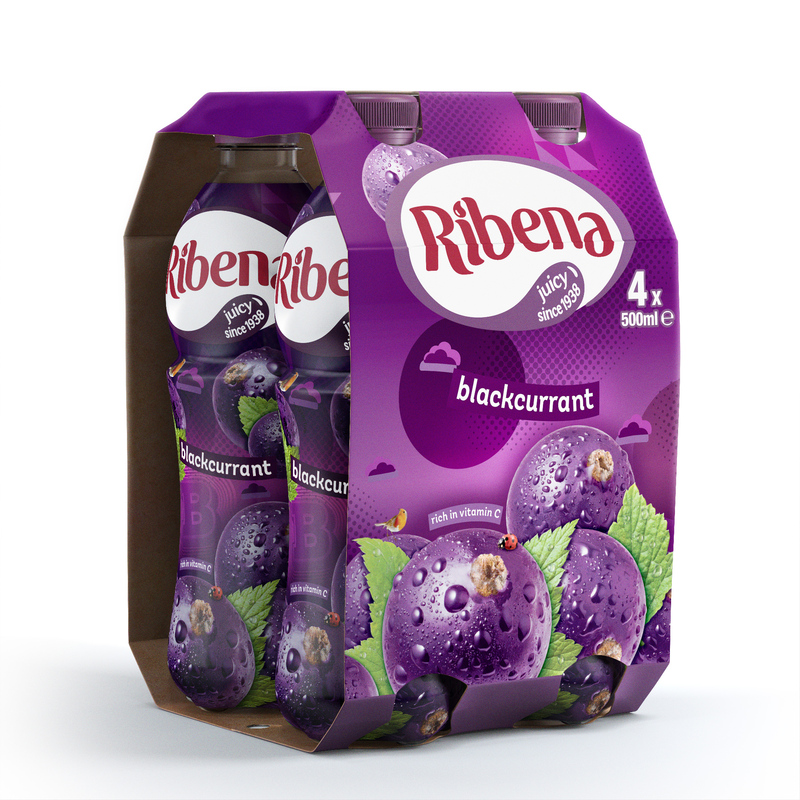 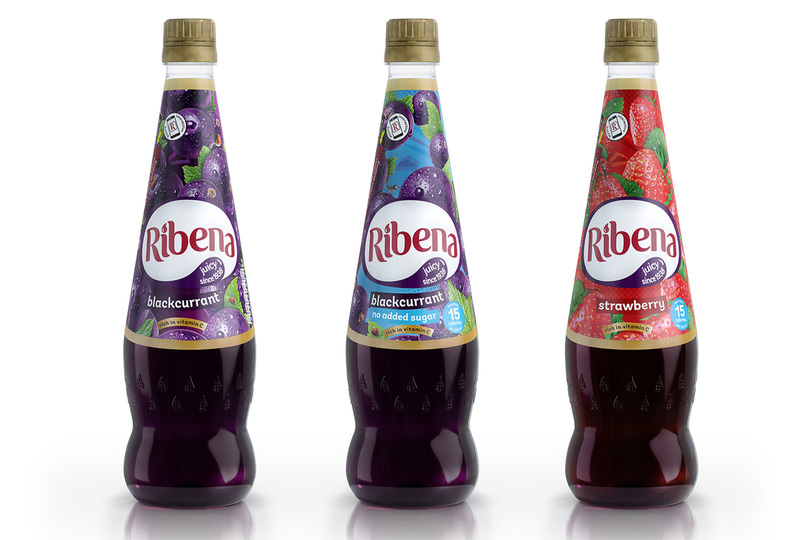 We produced a series of 3D Product Visualisations for Lucozade Ribena Suntory’s Ribena range of products. 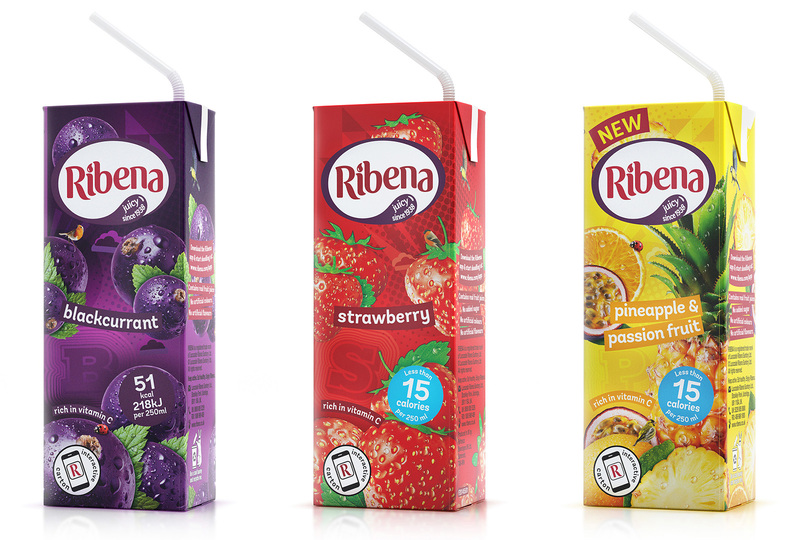 These were used for print quality stills, DOOH, The Ribena App, E-commerce promotion and in their ‘Doodle Your World – Make It More #Ribenary’ television advert, shown above.